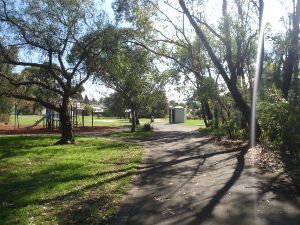 From under the power lines at Davies Reserve, the walk follows the sealed management trail towards the creek, down the hill (initially with the play equipment on the right). 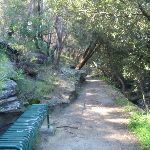 The trail soon turns right and heads parallel to Salt Pan Creek. 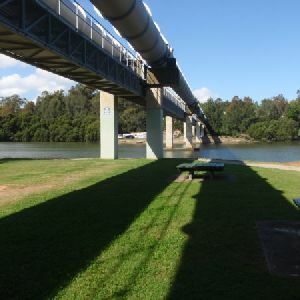 The walk continues, until the trail opens out from the trees at the picnic area under a large pipe bridge. 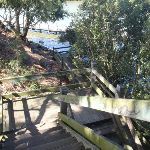 Continue straight: From the picnic area, this walk follows the bush track south (keeping the river on the left) up the wooden and dirt steps. 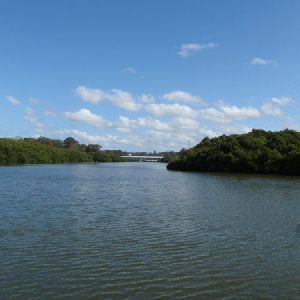 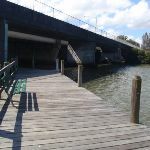 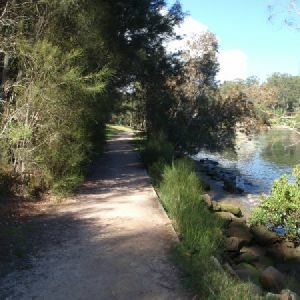 The track then winds along the side of the river for a while until it drops back down onto a boardwalk, winding through some mangroves to the intersection at the bottom of Alma Road track on the right. 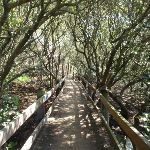 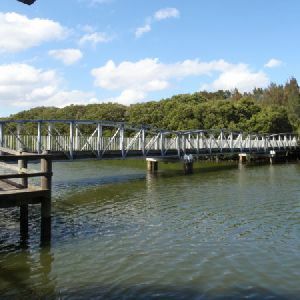 Turn left: From the intersection, this walk follows the boardwalk (keeping the water on the left) through some mangroves, and out the other side. 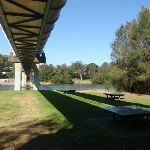 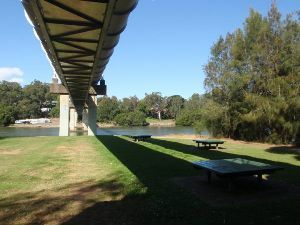 The track soon passes a few picnic chairs then loops around underneath the bridge and winds up a wooden staircase to Henry Lawson Drive. 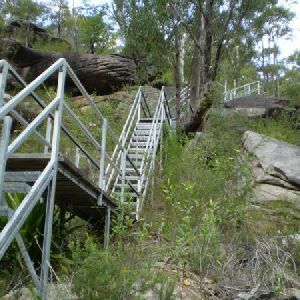 Around 940m of this walk has gentle hills with occasional steps, whilst the remaining 280m is flat with no steps. 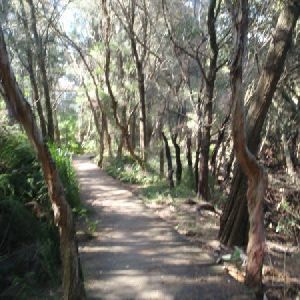 670m of this walk follows a clear and well formed track or trail and another 280m follows a smooth and hardened path. 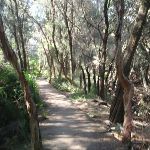 The remaining (260m) follows a formed track, with some branches and other obstacles. 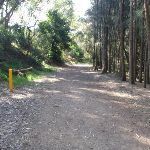 Around 770m of this walk has directional signs at most intersection, whilst the remaining 460m is clearly signposted. 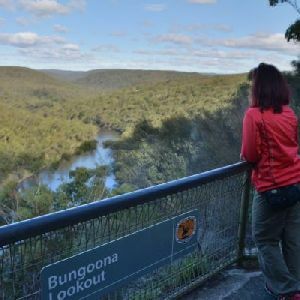 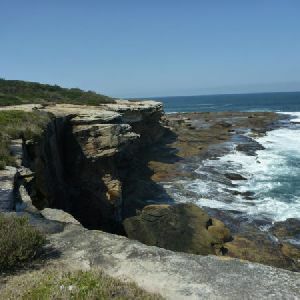 Around 960m of this walk requires no previous bushwalking experience, whilst the remaining 260m requires some bushwalking experience. 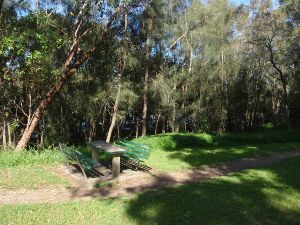 This whole walk, 1.2km is close to useful facilities (such as fenced cliffs and seats). 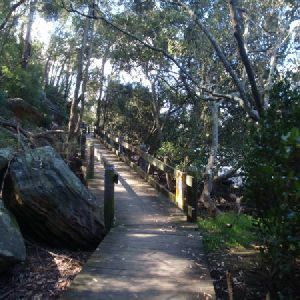 A list of walks that share part of the track with the Davies Reserve to Henry Lawson Drive walk. 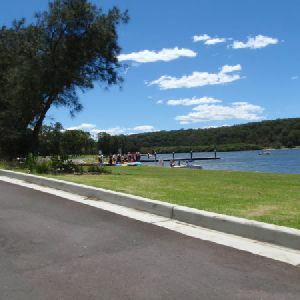 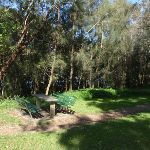 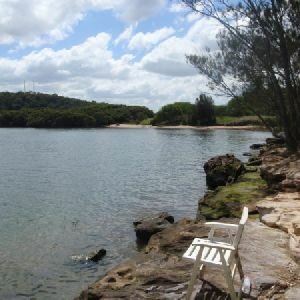 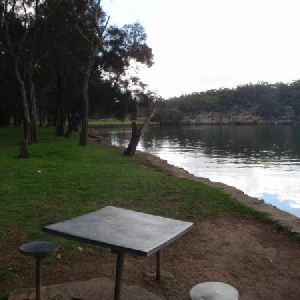 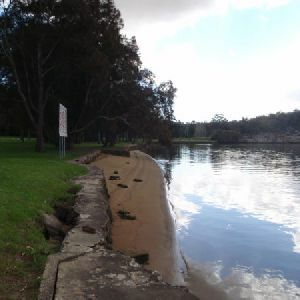 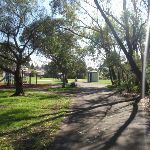 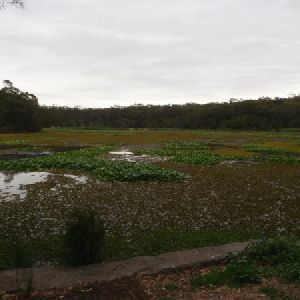 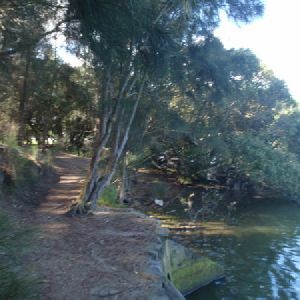 A list of walks that start near the Davies Reserve to Henry Lawson Drive walk. 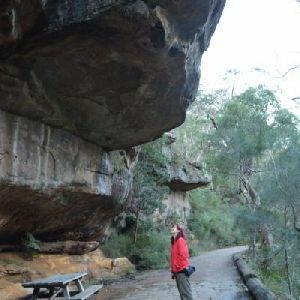 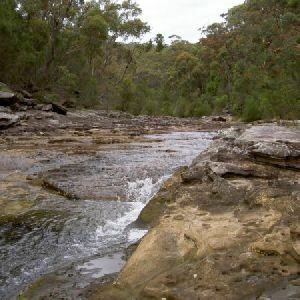 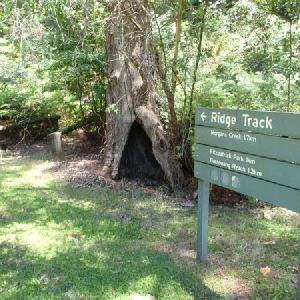 http://new.wildwalks.com/wildwalks_custom/includes/walk_fire_danger.php?walkid=nsw-georgernp-drthld Each park may have its own fire ban, this rating is only valid for today and is based on information from the RFS Please check the RFS Website for more information.